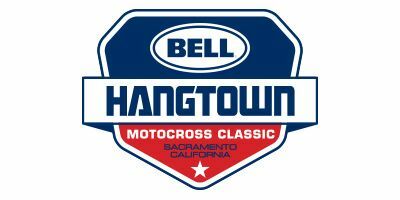 2019 Hangtown MX is coming to Rancho Cordova, California this May! Below are special offers for the participants and spectators! Rancho Cordova and the greater Sacramento community is thrilled to host the 51st Hangtown Motocross Classic! So, planning the day around the races? Generate a custom itinerary with the Visit Rancho Cordova Trip Planner! First, enter the days in town, interests and voila- custom map and plan for the show. A pre-made itinerary? Check out these!